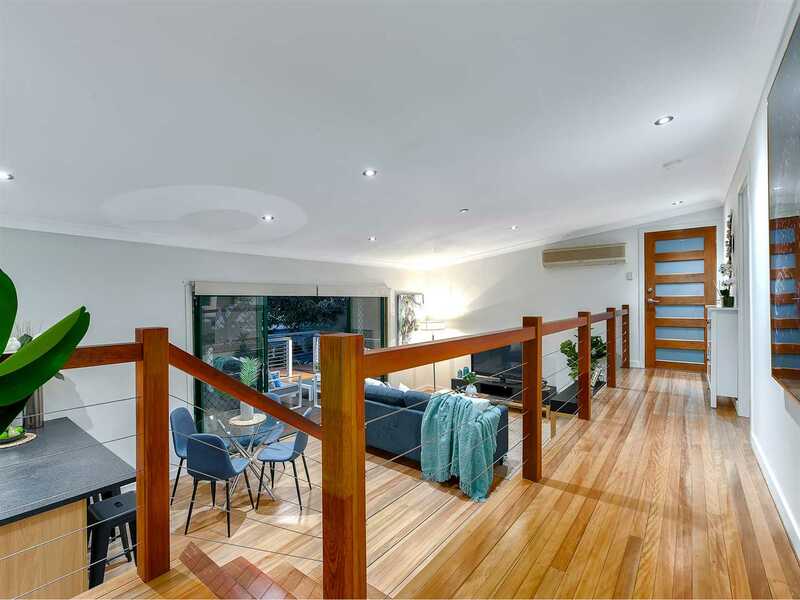 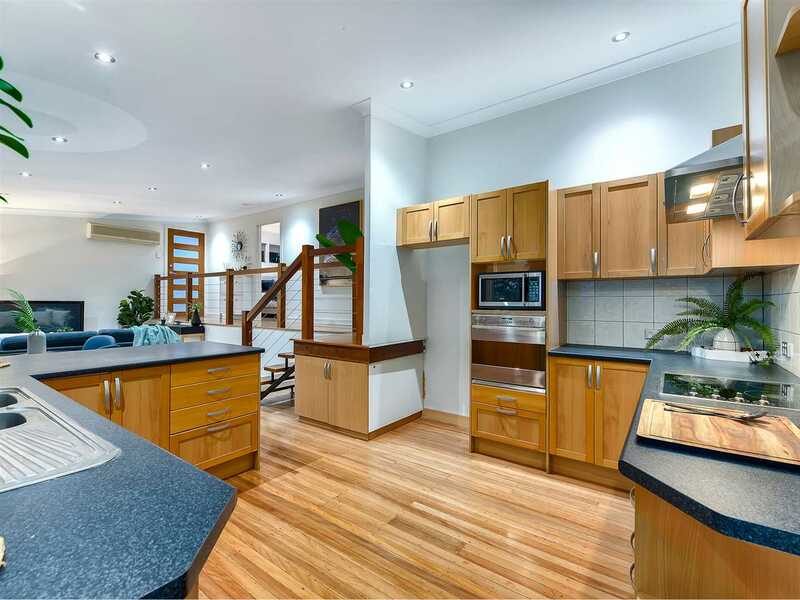 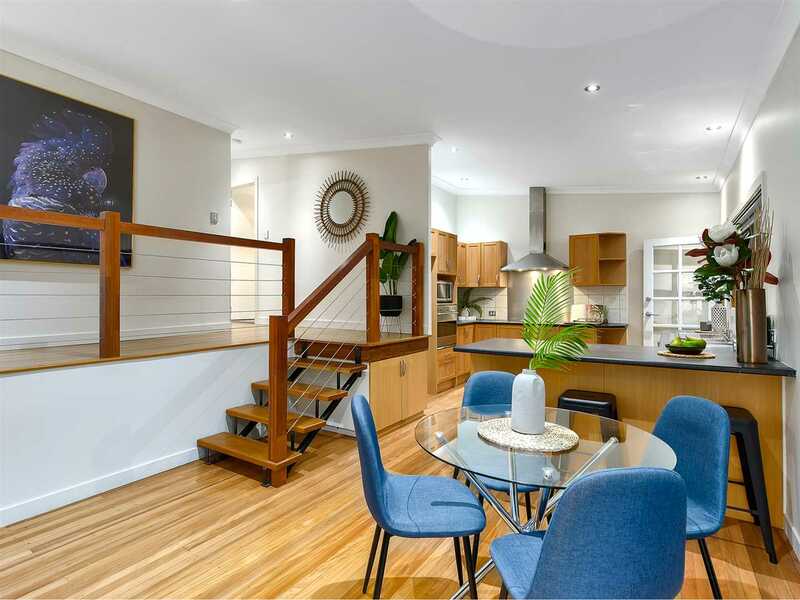 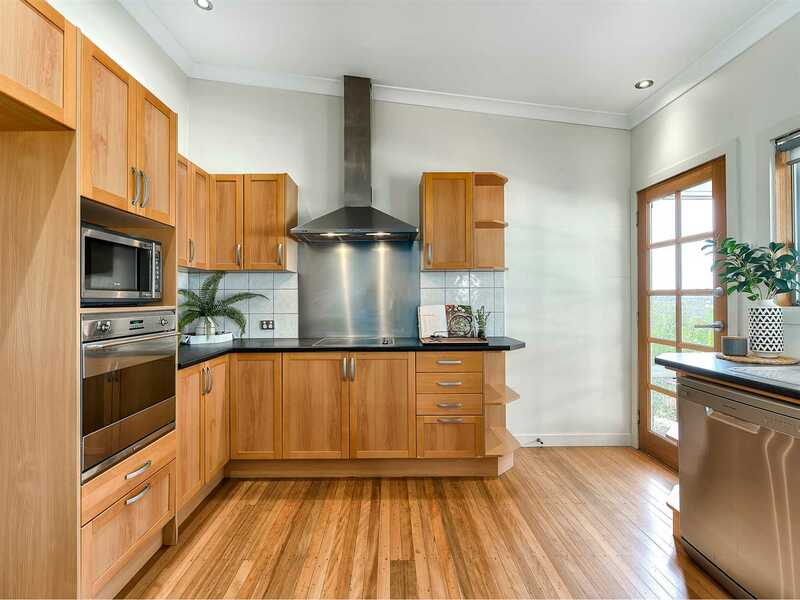 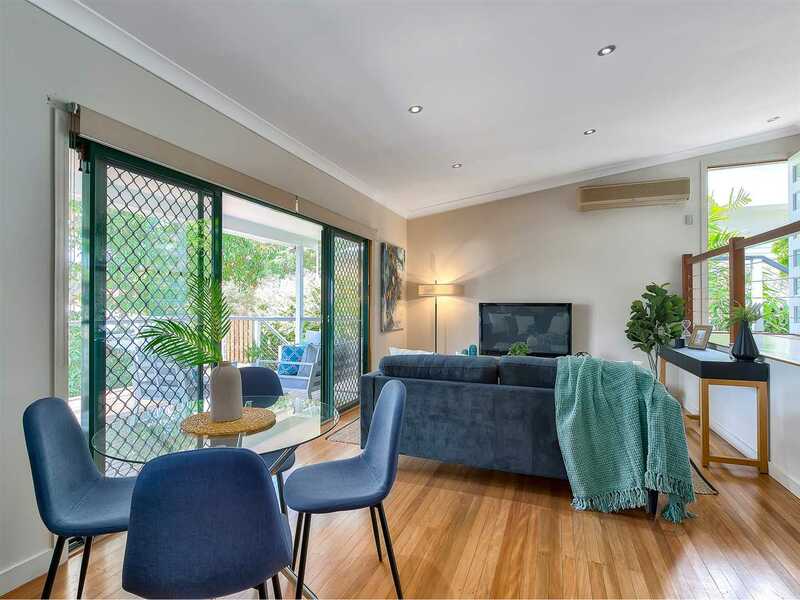 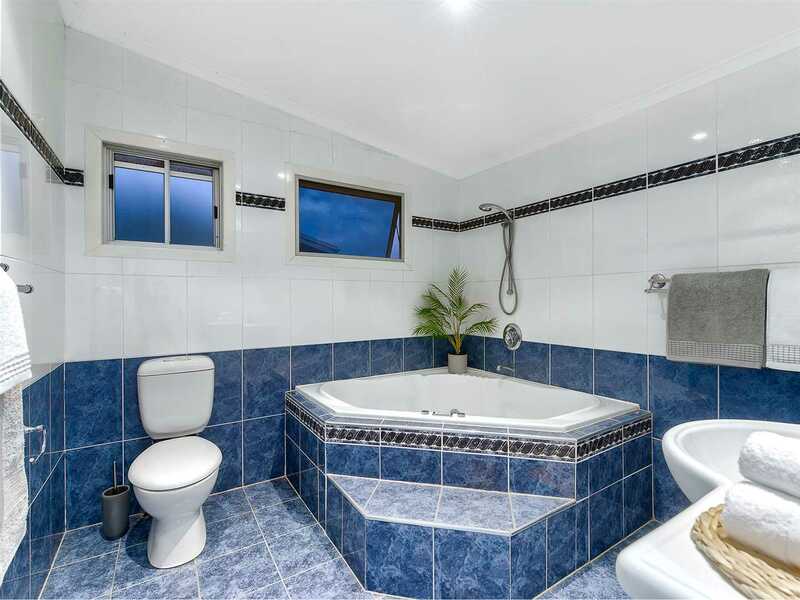 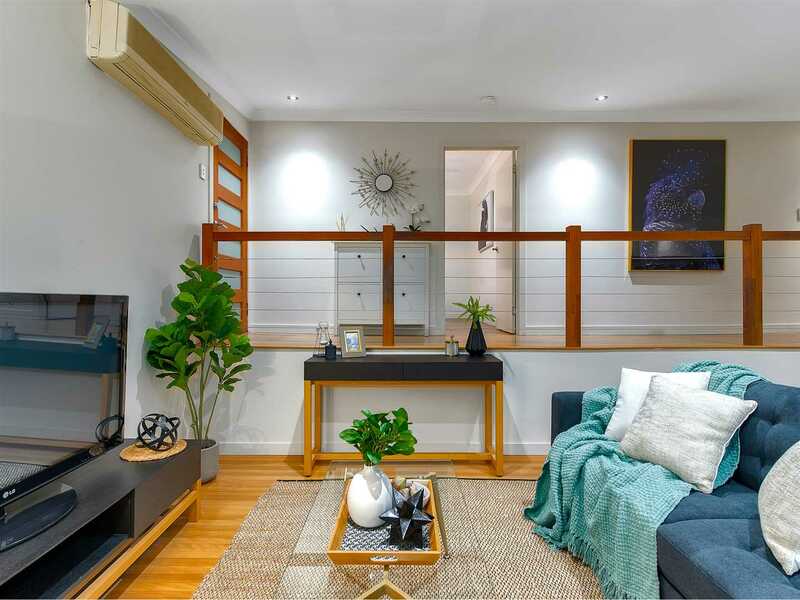 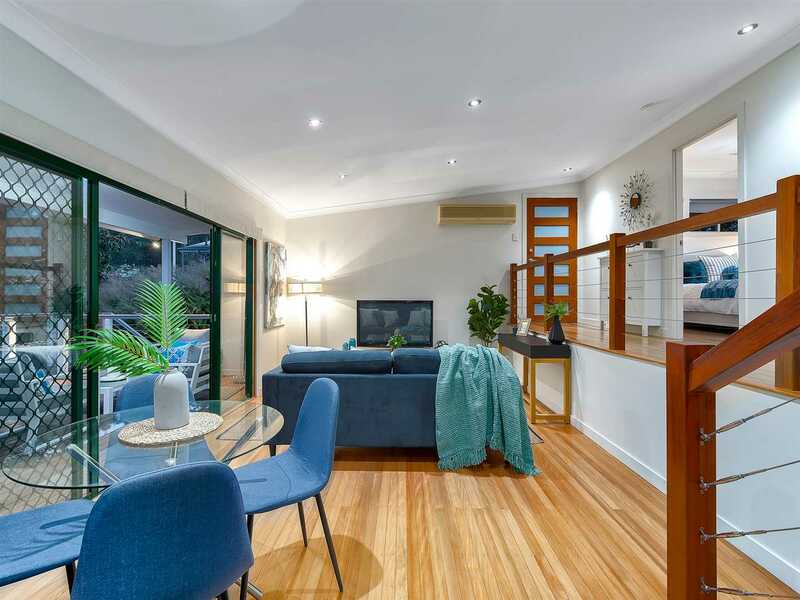 This well designed home is split level with the entrance and 3 large bedrooms upstairs while the living, dining and kitchen opens out to the huge back deck which is a true extension of your living space, ideal to make the most of our beautiful climate. 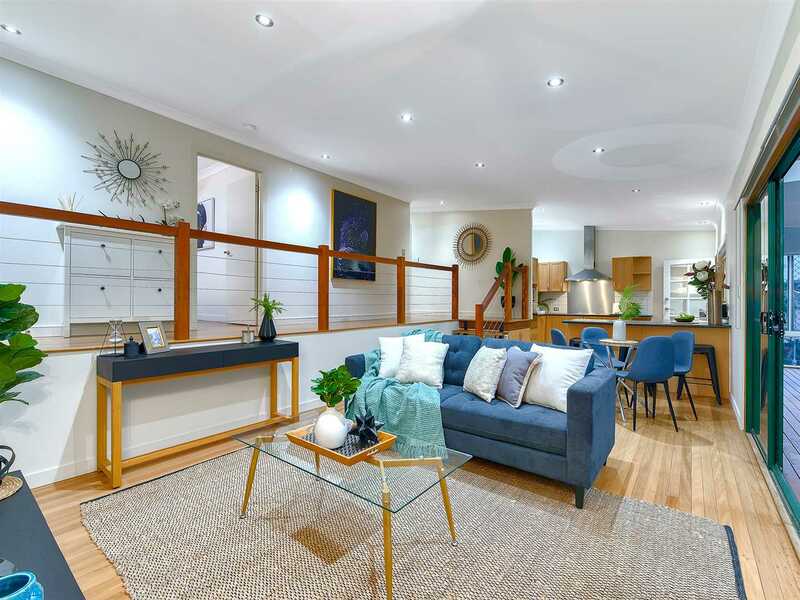 With polished floors and downlights throughout and spacious kitchen with breakfast bar, this well presented home is ready to move in and enjoy. 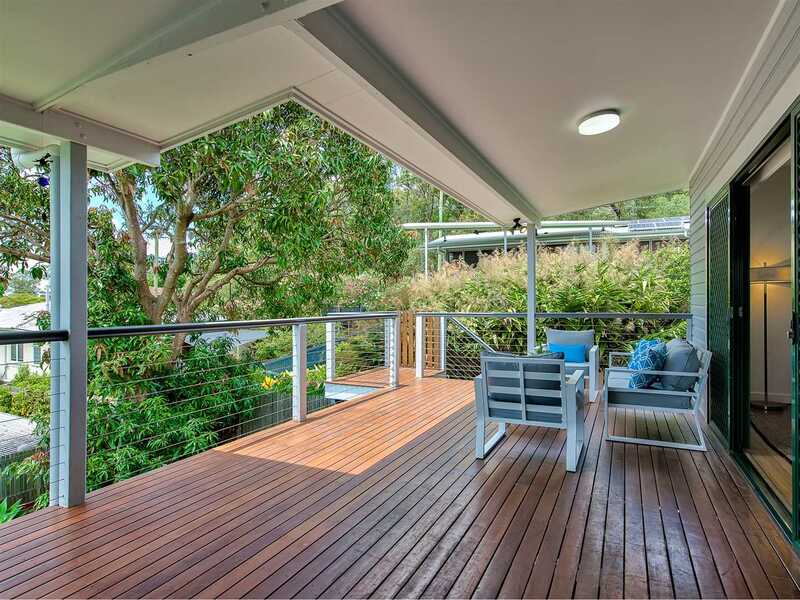 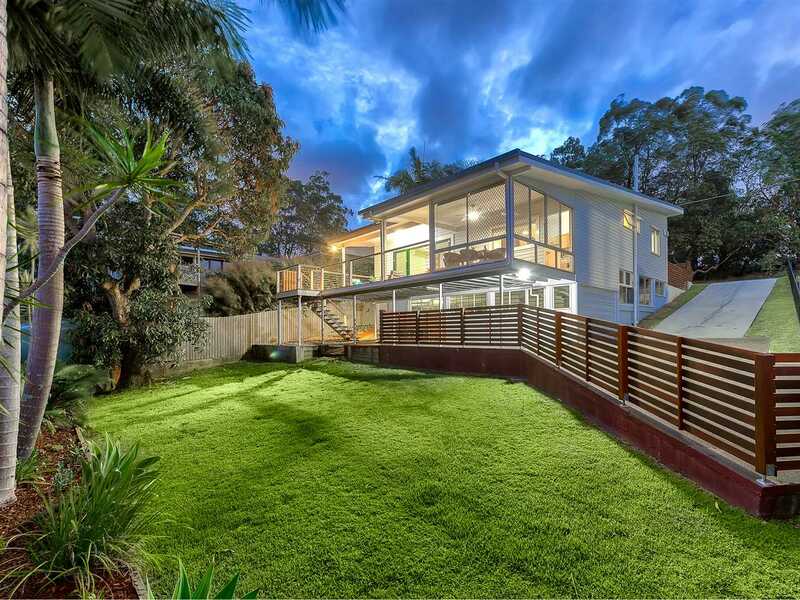 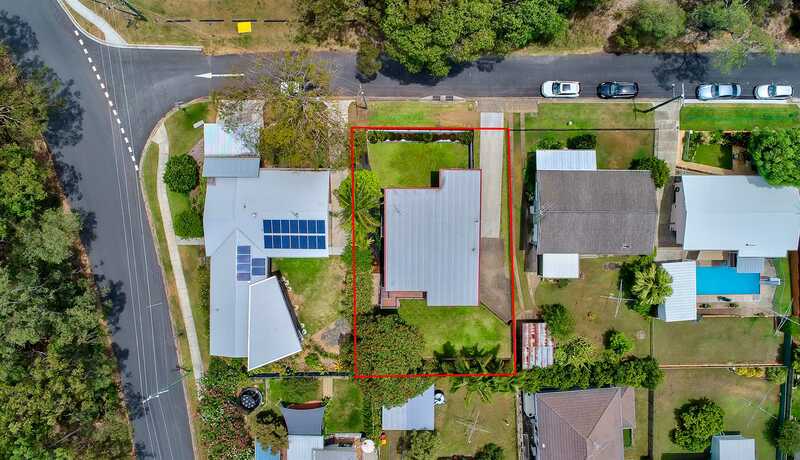 On a generous 546m2 block, you'll enjoy the choice of front and back fully fenced yard, side driving access to a double tandem garage plus carport or lower patio space. 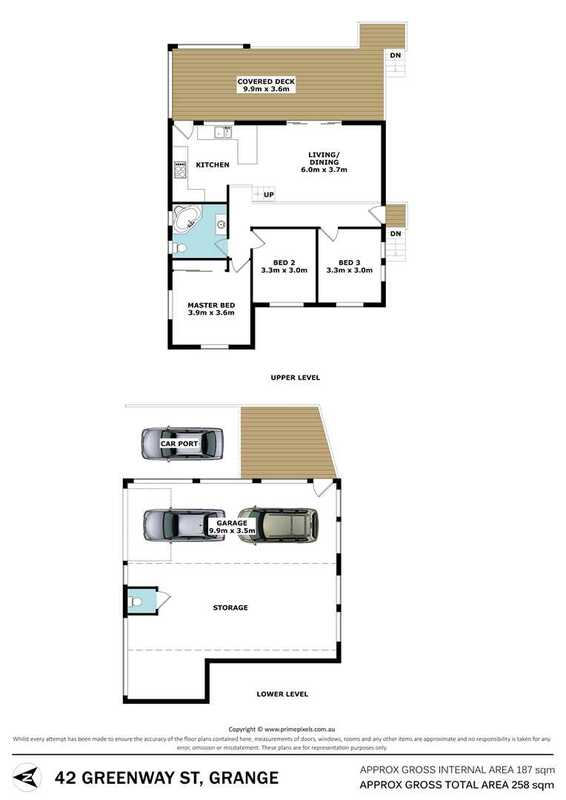 Plenty of potential still remains to utilise the lower level which currently provides plenty of storage space and a second toilet. 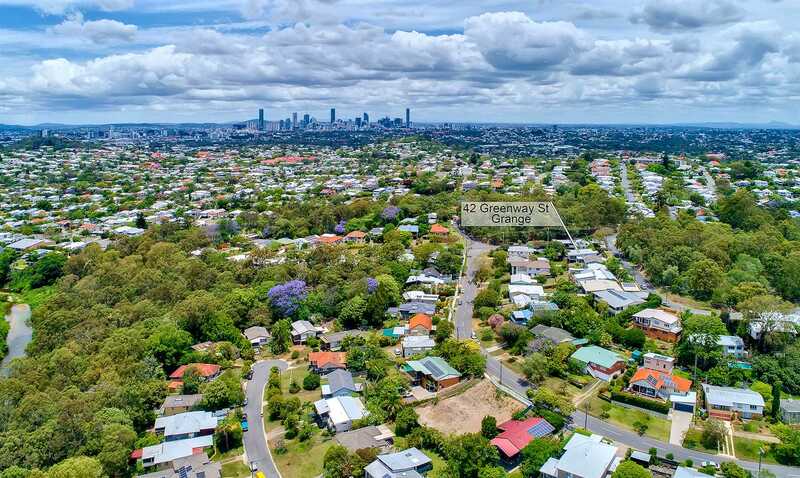 Set on one of the most sought after streets in Grange, Greenway Street runs off the highest point off Blandford Street. 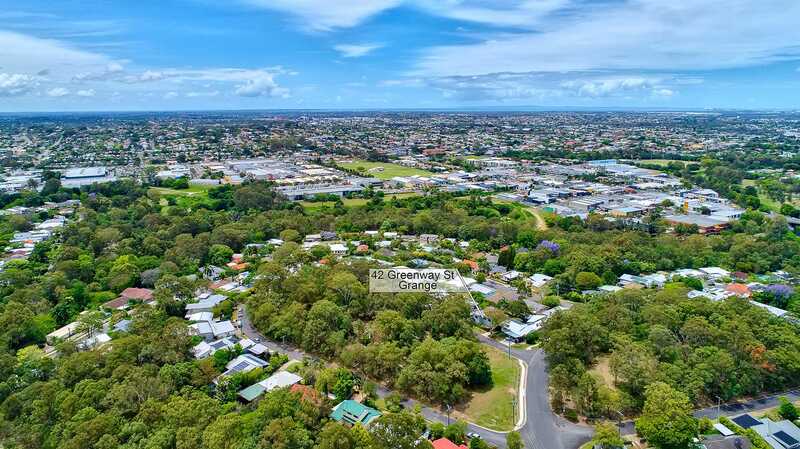 All homes are sitting on the outer side of the street boasting exceptional suburban views with bushland on the opposite side of the circuit. 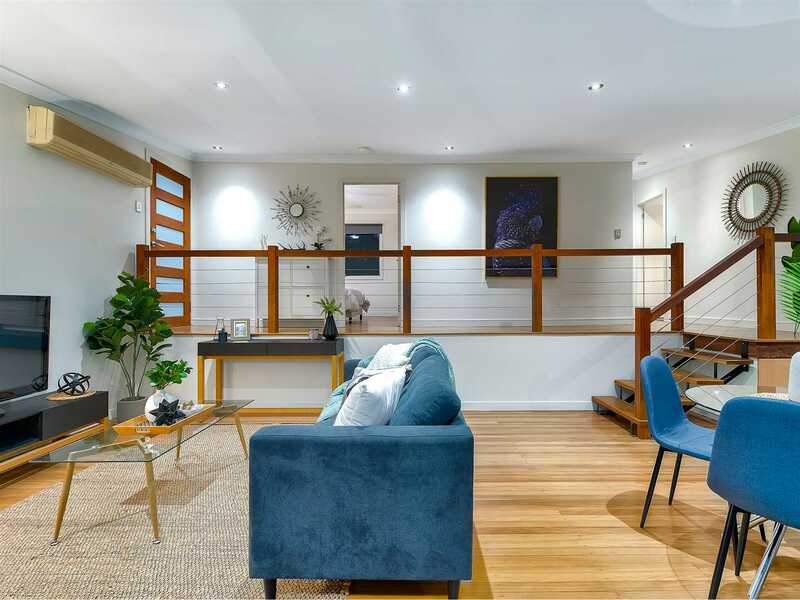 It's one way local access only making this quiet location the ideal spot for your family to enjoy now and buying on this street will ensure a solid investment for the future. 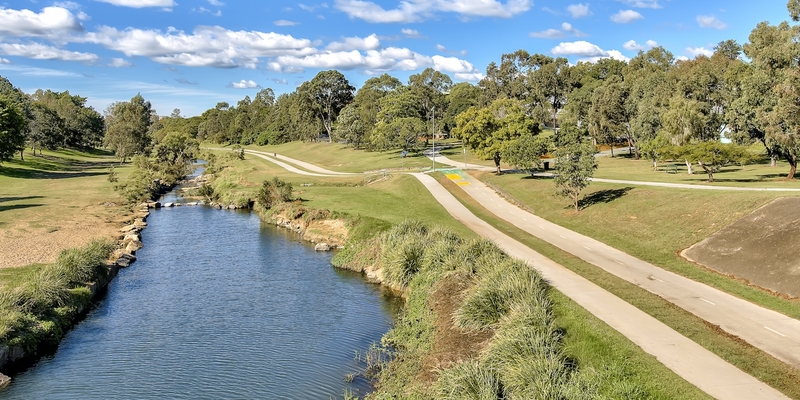 Grange has recently been named at the top of the list for hot spots to buy in Brisbane and it's no surprise why. 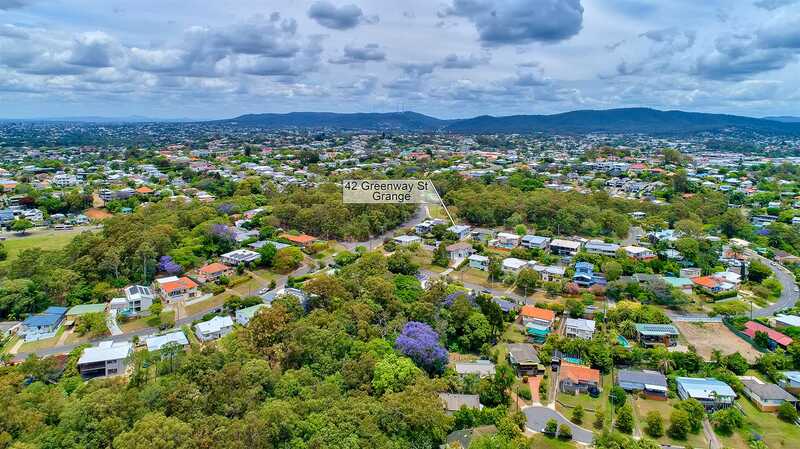 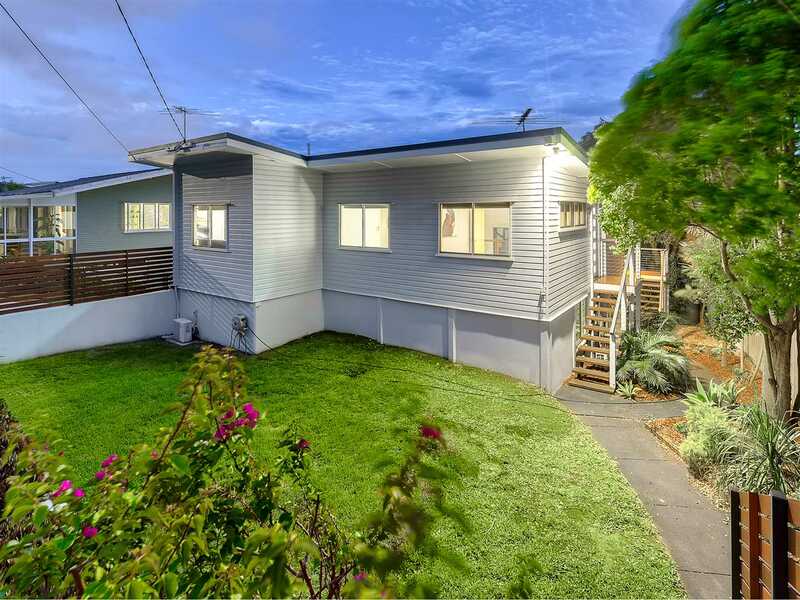 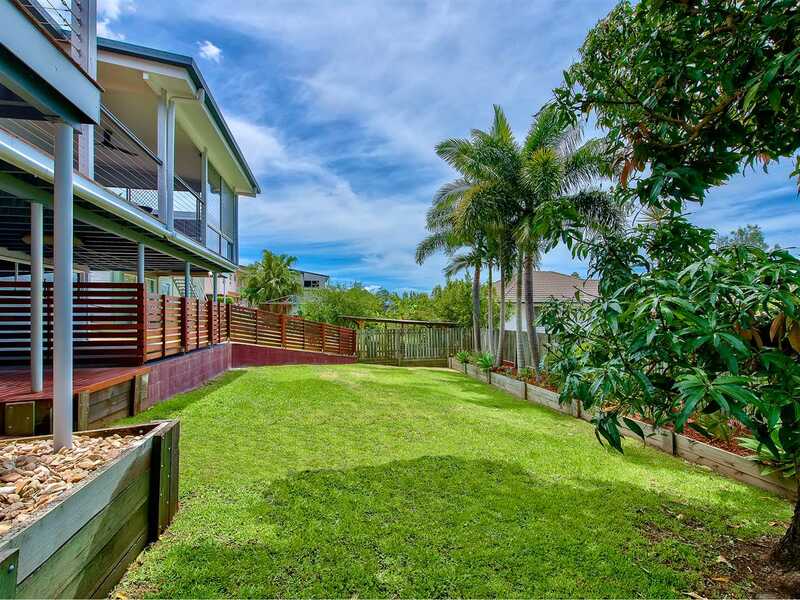 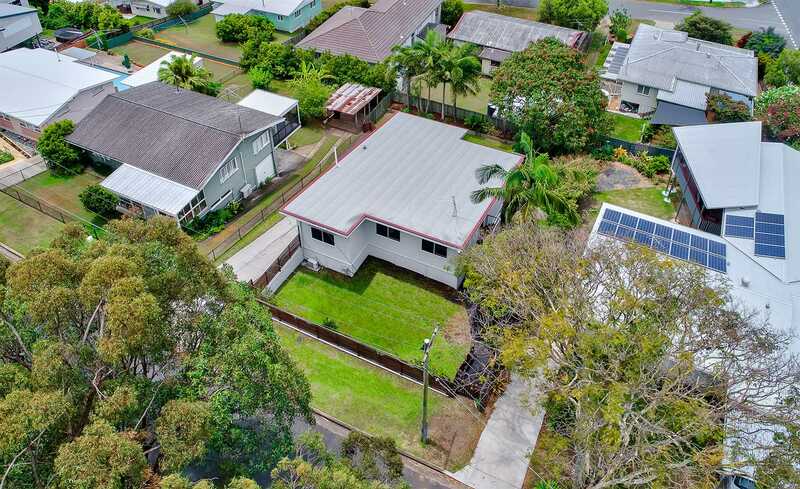 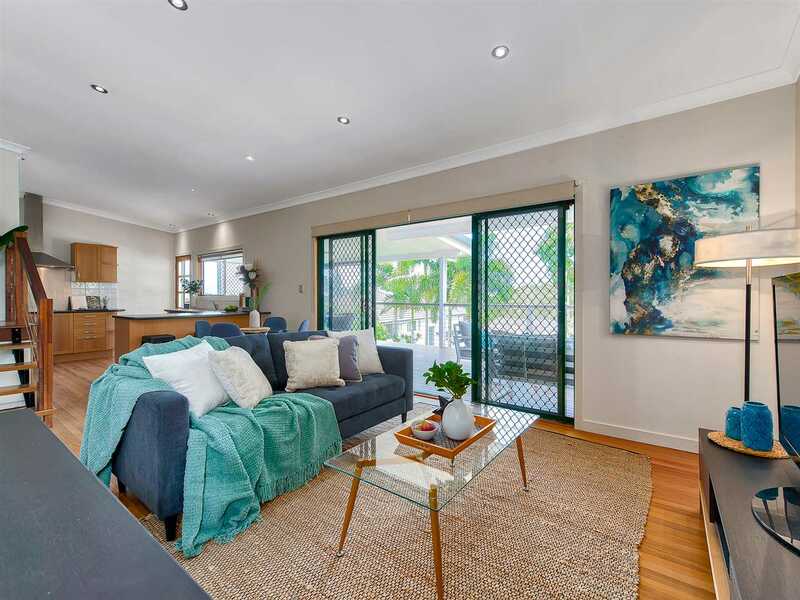 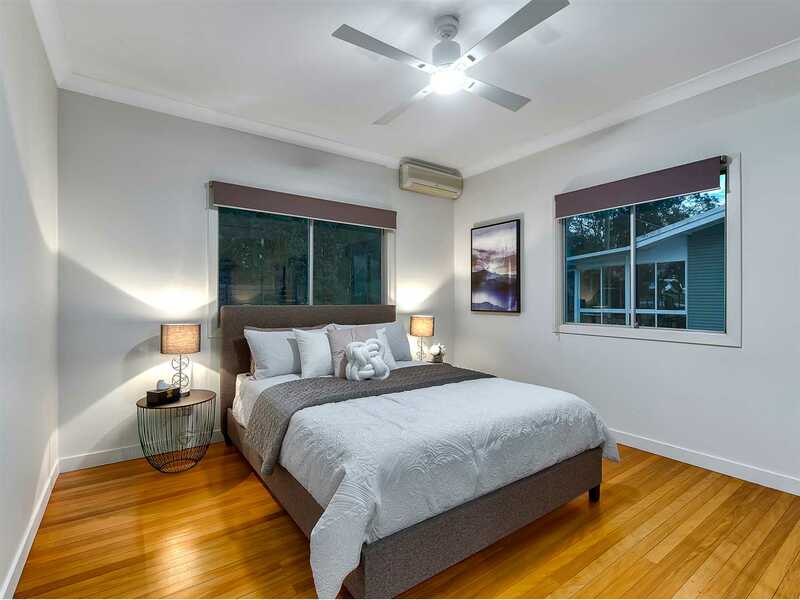 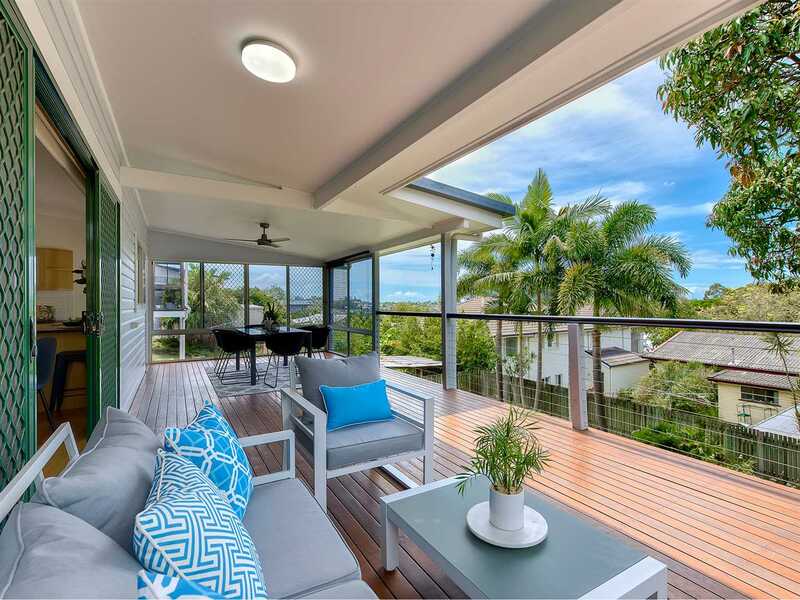 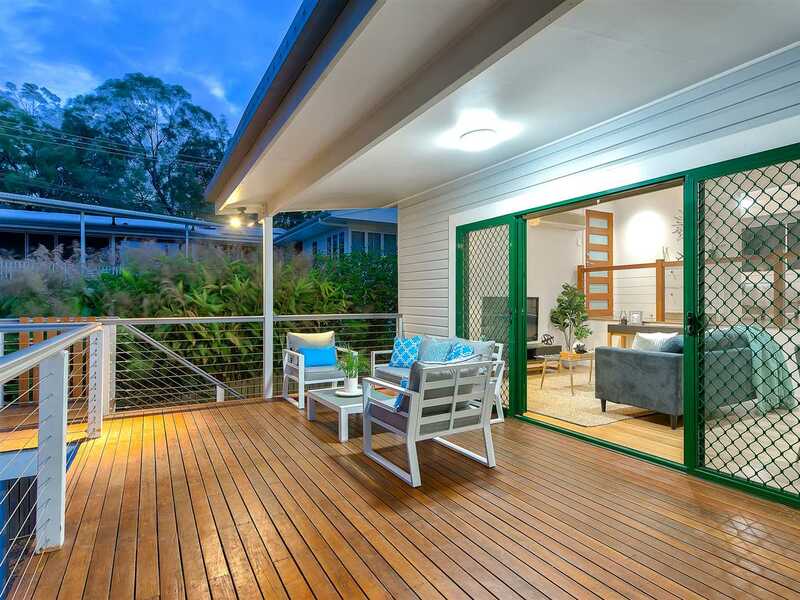 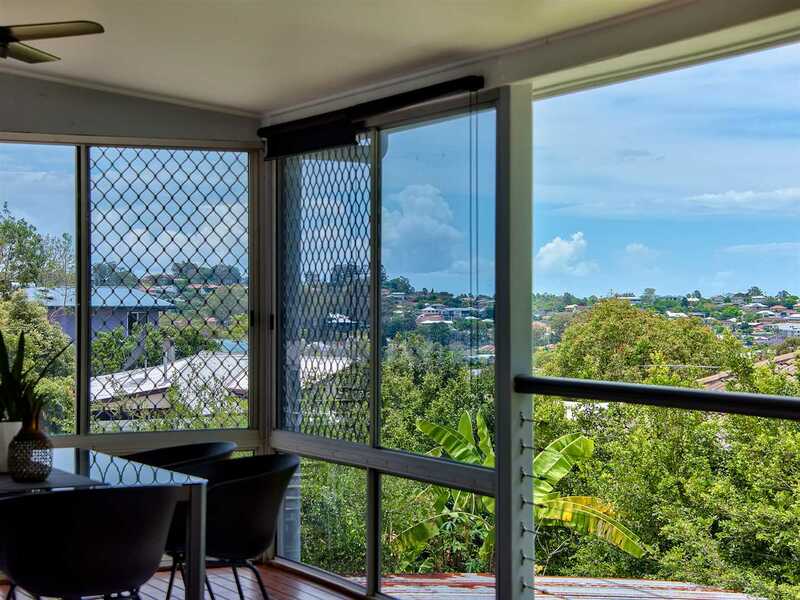 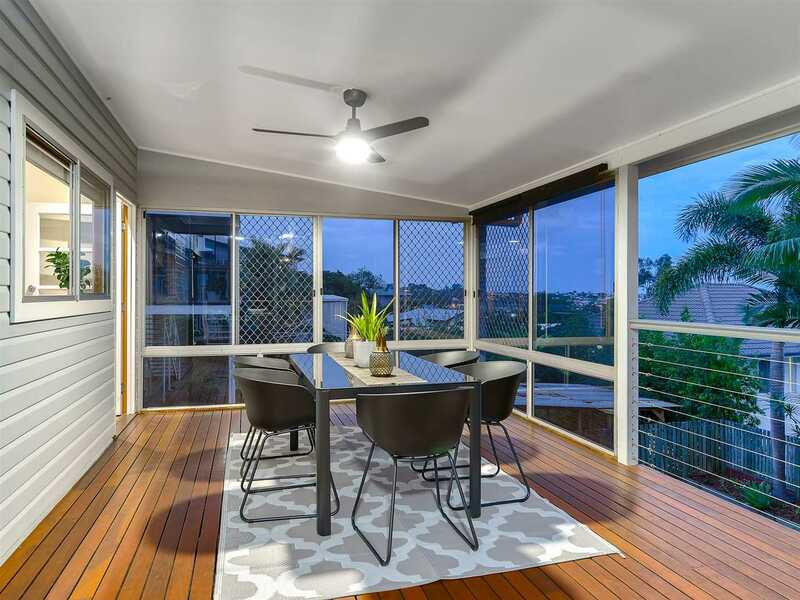 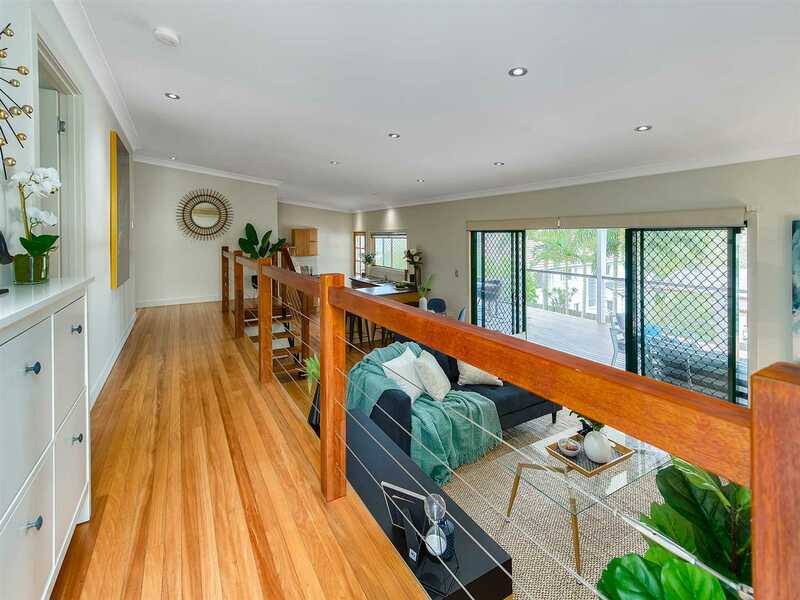 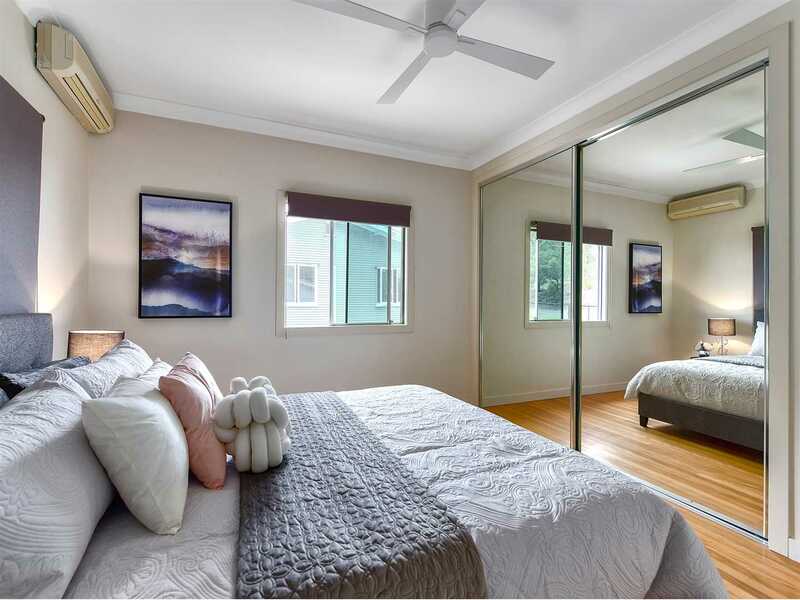 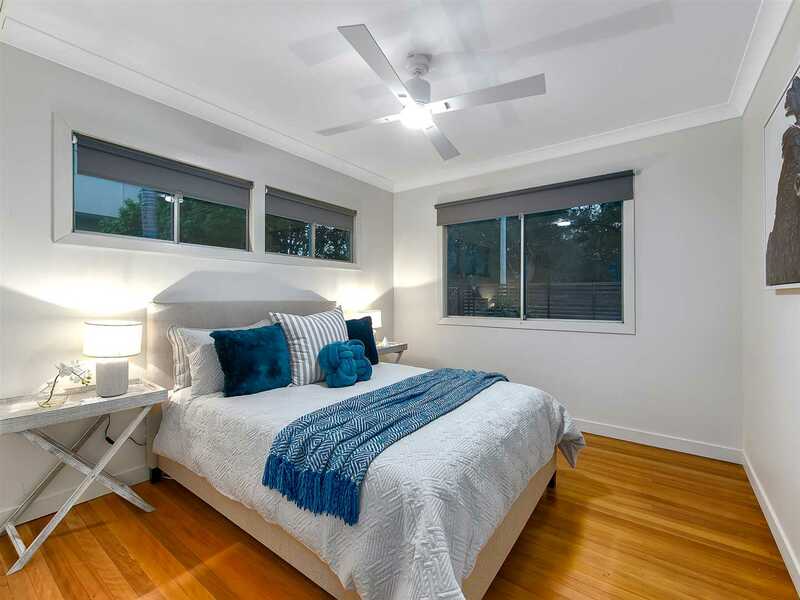 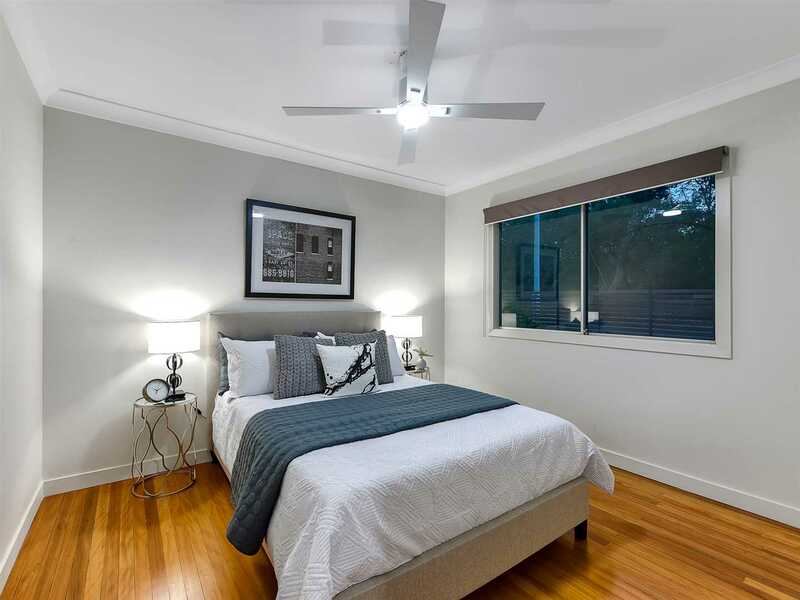 Just 7KM to the CBD, in the Wilston State School catchment and quick access to Stafford Shopping Centre or Wilston Village, everything is convenient from this inner Northside location. 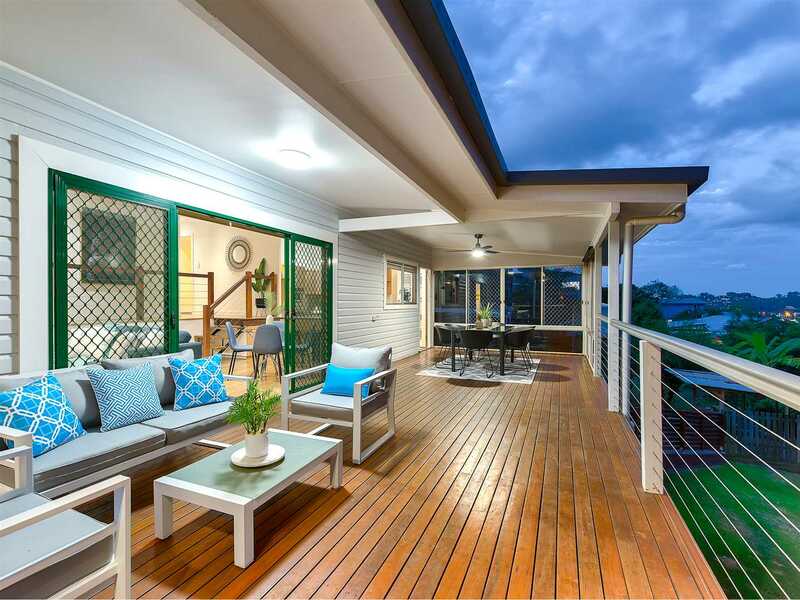 You'll need to be quick with this one, register your interest today!